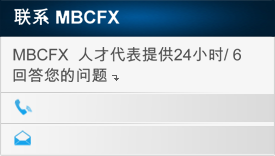 MBCFX talent representatives are available 24h/6 to answer your questions. Please complete all the fields below and we will respond to your request promptly! Your privacy as well as your confidence in are important to us. We do not reveal information pertaining to our customers nor information related to their accounts to non-affiliated third parties.